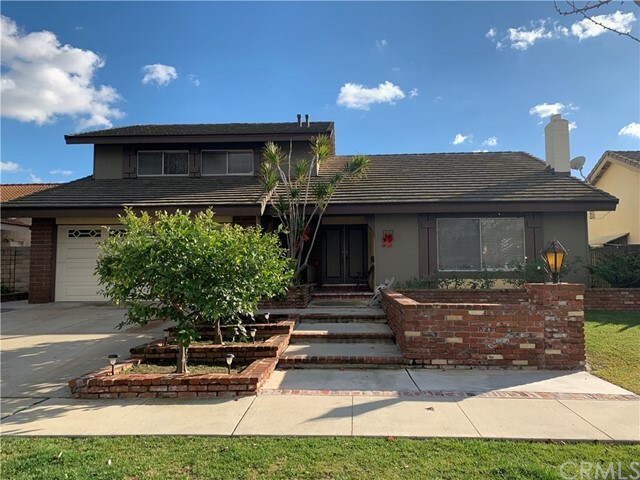 Beautiful Lower Raymond Hills Home located on quiet street. 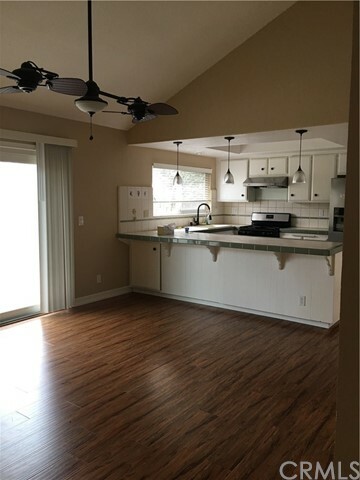 Updated Kitchen with recessed lighting and new flooring at Entry, Formal Dining Room, Family Kitchen, Master and Hallway. 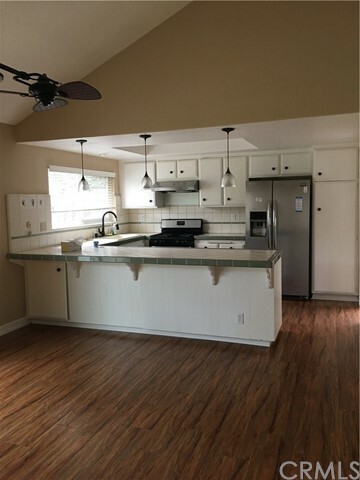 Several large windows bring in natural light to the kitchen and family room. 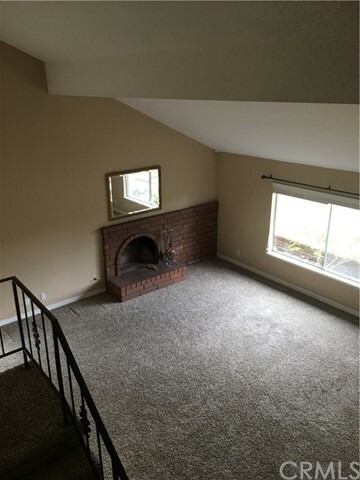 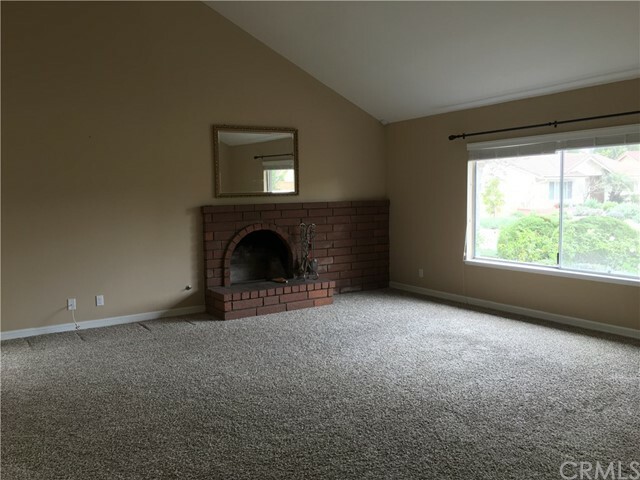 Raised Hearth Fireplace in Living Room, 4 inch baseboard through out home, newer carpet in living room and all bedrooms. 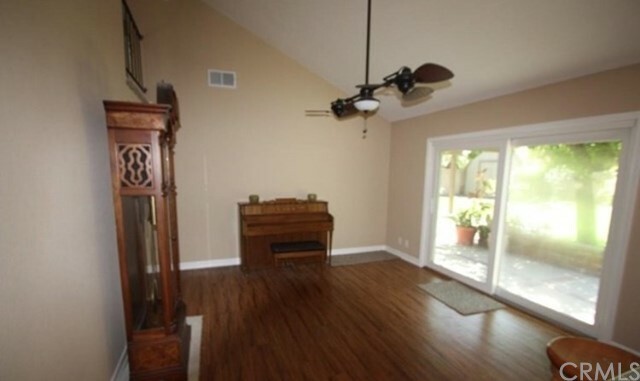 Home has downstairs master bedroom and an upstairs one as well. 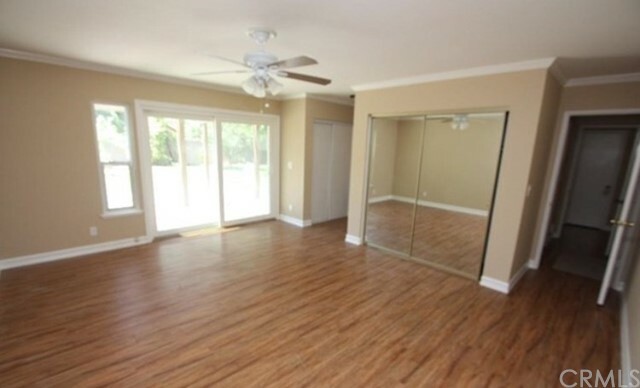 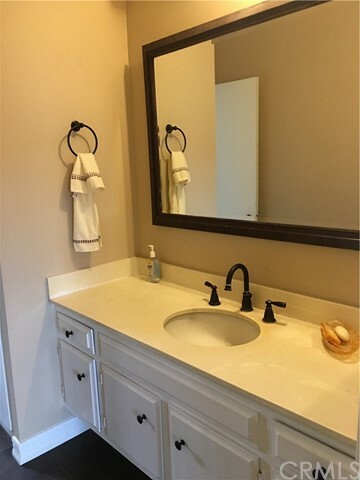 Mirrored wardrobe closet doors in bedrooms, ceiling fans in master and family room. 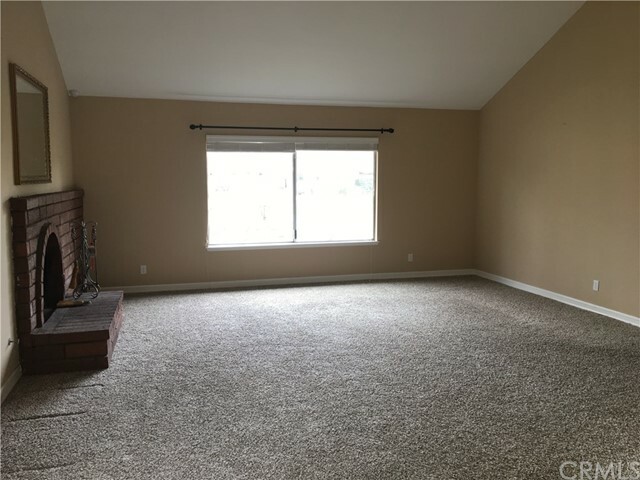 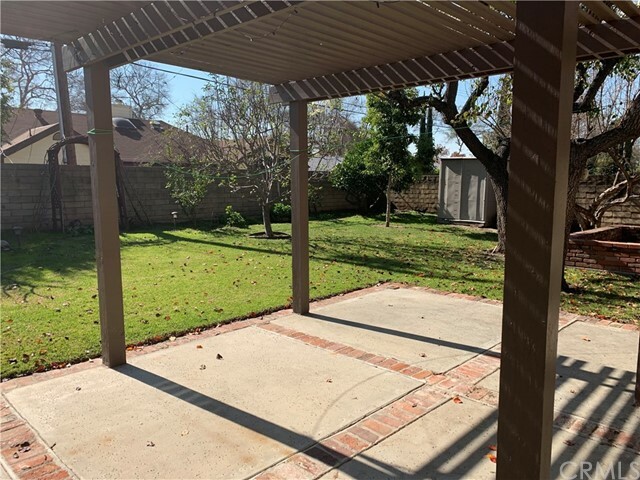 Beautiful green lawn and drought resistant landscaping in Front Yard, Detached Oversized 2 Car Garage and possible RV parking. 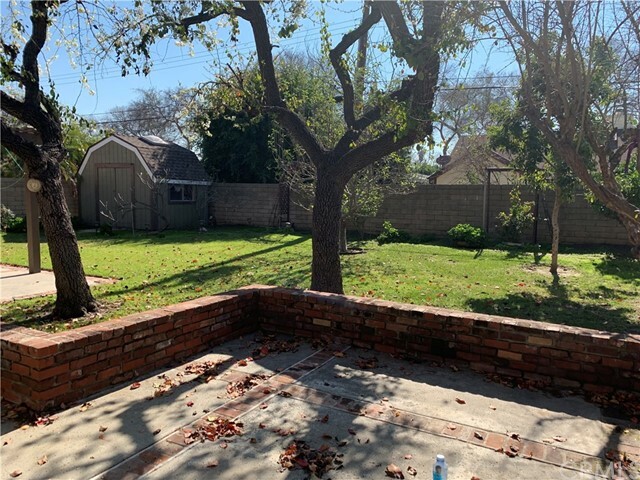 Nice patio with mature fruit trees, garden bed and a separate large workshop. 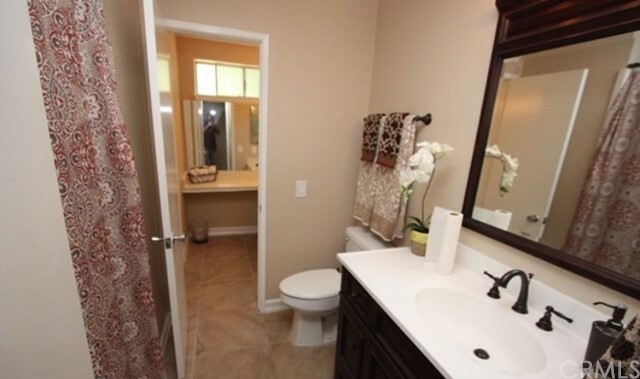 Award Winning Troy High School is within walking distance, as is Raymond and Acacia Elementary and Cal State Fullerton.